If you are looking for a place to invest, the Gradiška Municipality can offer the right location for the development of your business. Your business will be positioned in the heart of the Balkan Peninsula, on the border with the European Union, which opens the market of over 500 million customers. 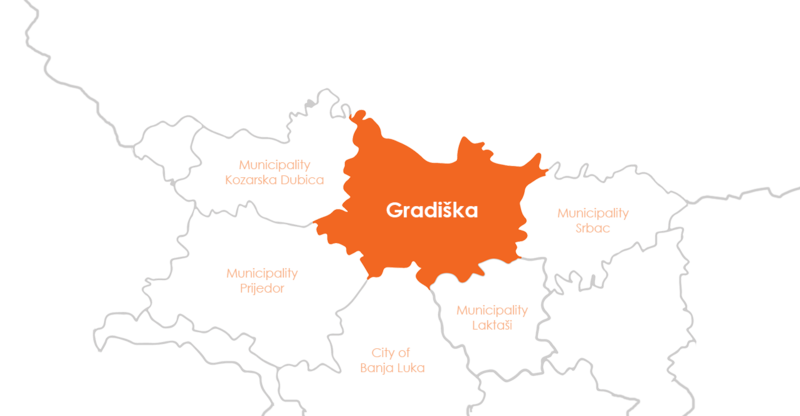 The Gradiška Municipality is geographically positioned on the very border of the European Union. We are only half an hour away from the City of Banja Luka, which is the capital administrative centre, 20 minutes from the airport in Laktaši and 1h 30min from the airport in Zagreb (EU). The Gradiška Municipality is a location that nurtures entrepreneurial tradition, develops qualified workforce with highly developed work ethic of employees. Our strategic position, with the largest transit border crossing point in Bosnia and Herzegovina, with highly developed road infrastructure enabling a direct link with the European Union market, in addition to the efficient administration, will be the decisive factors for your business to succeed. 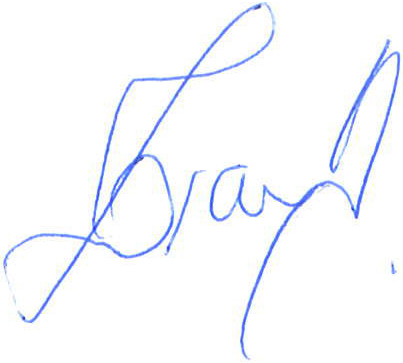 Let your commitment to business success be predetermined in Gradiška. Investing in Gradiška is where your business grows. Efficient local self-government will make the information necessary to start your own business available in a few seconds, and together with the operational work of the Municipal Administration, all the necessary permits and documentation for business will be available to you in just a few weeks. The Gradiška Municipality makes the right and timely decisions that help your business grow. 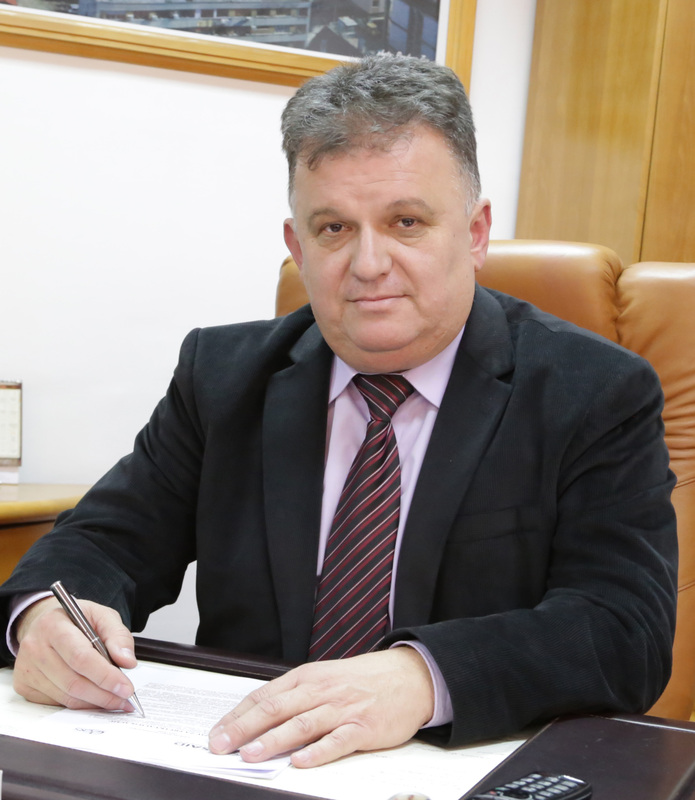 The Gradiška Municipality will be on your negotiating side and will represent your interests at higher levels of government. A proactive approach of local administration in the form of the most competent experts of the academic community will make your business develop in the desired direction. Supporting your business is our task and the biggest obligation. Your investments will be lower compared to the investments in other parts of Bosnia and Herzegovina, and on the other hand, you will be facilitated with a direct access to the border of the EU market. Gradiška is your gateway to business success in BiH and Southeast Europe and the place connecting your business with the markets of Western and Eastern Europe. These are facts predetermining our policy based on transparency and openness of business, and therefore your success is equally important to us.